Is it just about surfing?? 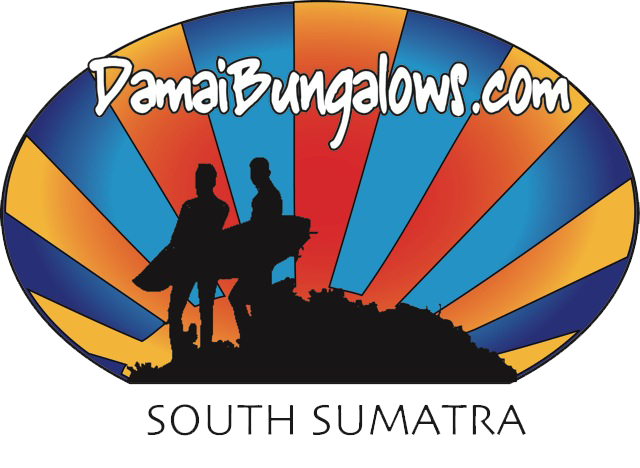 south sumatra’s next surf star triumphs! & we got a wall?